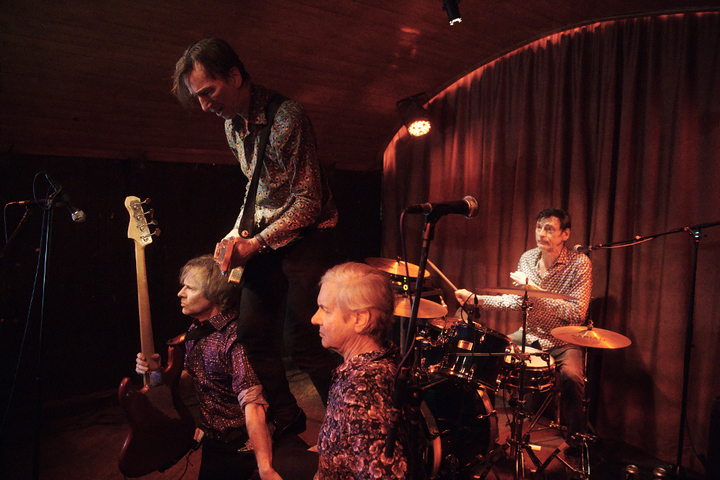 Not sure I have anything new to say about The Fleshtones. I definitely was not expecting all of that literal jumping around from a band which formed in the 70s. This was just a damn fine rock-n-roll show to a packed house, as it should be.